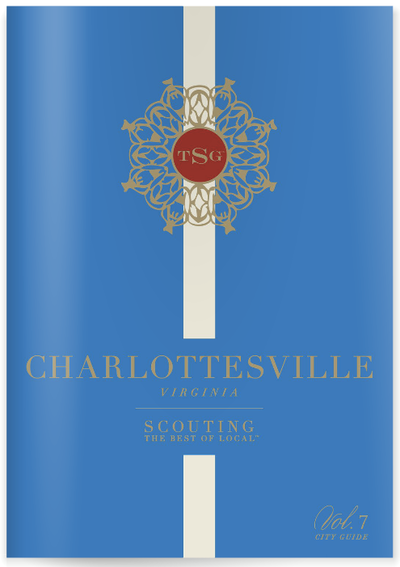 I love being a part of The Scout Guide Charlottesville's beautiful brand new VOL. 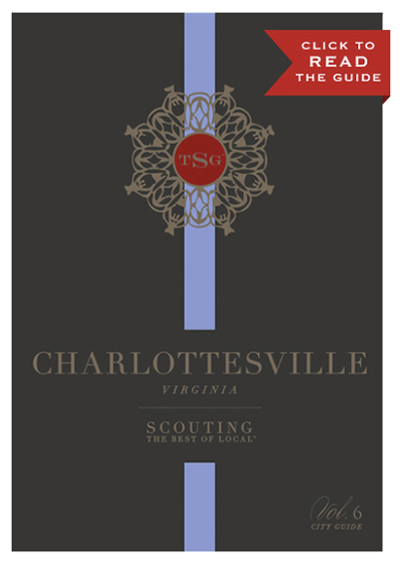 10 issue and to show off what Gordonsville currently has to offer - The Scout Guide scouts some of the best local businesses and entrepreneurs nationwide, and TSG Cville is your guide to some of the Charlottesville area's most outstanding small (and large) local biz owners and their unique talents and contributions, as well as gorgeous & inspiring blog posts. 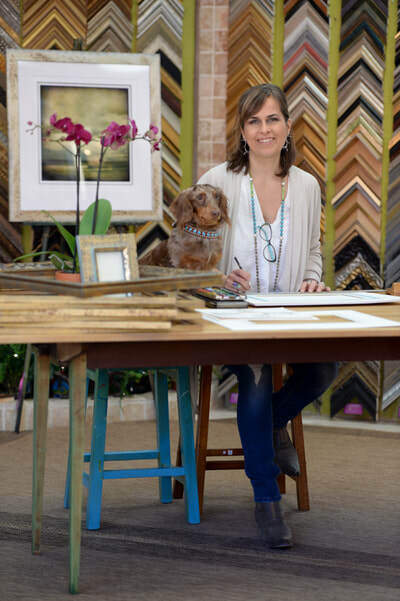 For me, it is also a really amazing opportunity to network with some of the best creative businesses in the area and to link to other wonderful businesses beyond that. 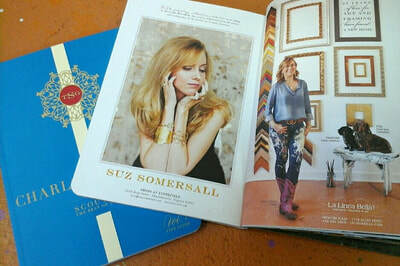 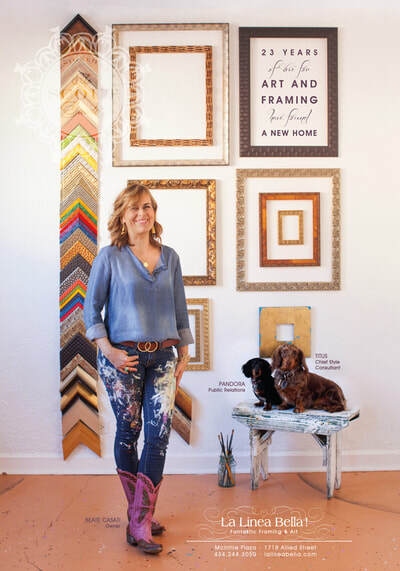 Browse the online version here, or pick up your copy at Cavallo Gallery and all other scouted businesses!